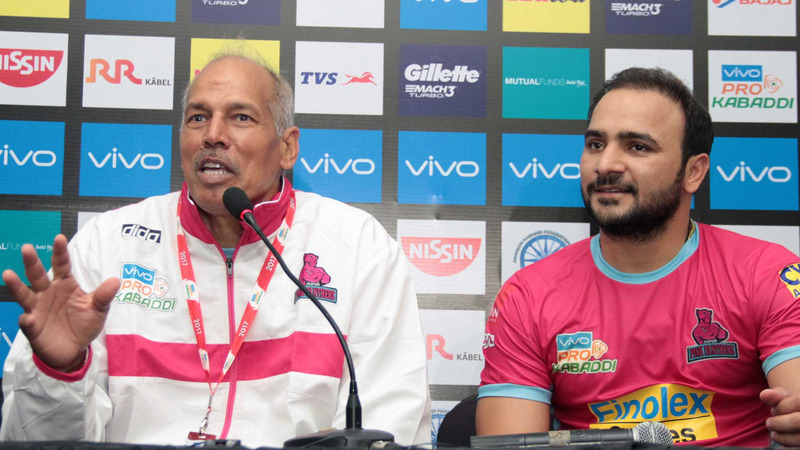 Season 1 winners of VIVO Pro Kabaddi, Jaipur Pink Panthers will need to pick up form in the second half of the league stage and have a good home leg if they’re to make the qualifiers this year. 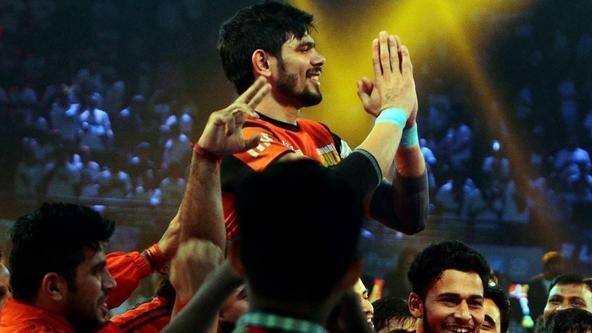 Their coach Balwan Singh, who is one most experienced and respected coaches in the kabaddi circuit, will also have a big role to play if they’re expecting a turnaround in fortunes. 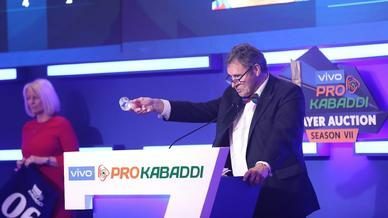 The veteran Dronacharya awardee recently sat down with prokabaddi.com and spoke about the challenges he faces on the job amongst other things. Here are some excerpts from the interview. Please tell us about your journey from a player to a coach. My family is a sports family. We started from wrestling because my grandfather was a wrestler. I also started wrestling but got a neck injury, so I shifted to kabaddi. I played 12 years at the highest level and got nine gold medals, from 1981 to 1993. Later I did a coaching course and eventually became the coach of the Services team. 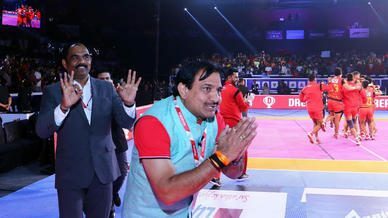 After that I was appointed as the Indian team coach and won three Asian Games gold medals as well as three Kabaddi World Cups for the country. Then Pro Kabaddi started and I got the opportunity to coach here as well. What are the biggest challenges you face on the job? One of the biggest challenges is the language barrier because in India there are a lot of languages. To make the players understand, we need to know a lot of languages and speak to the players in the language they understand. Please shed some light on the balance of your squad. After Selvamani K got injured, the team got a bit unbalanced but as a coach it is my job to try various combinations and I am doing that to find the right balance in the team. 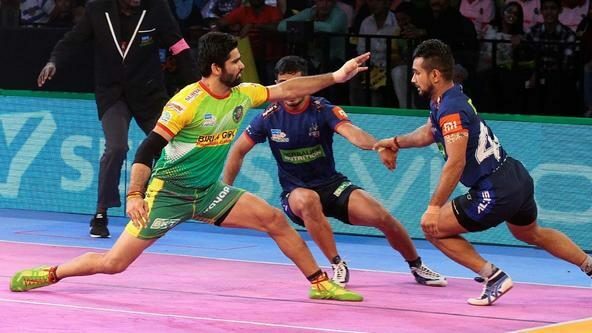 Does the team rely too much on Manjeet Chhillar? See, he is an extraordinary player, there is no doubt about that. If an important player like him plays well, then the team also gets motivated to play well. Manjeet makes the team play well and he is one of the best all-rounders in the country.